Japan's favorite child celebrity, Ena Fujie is busy with her entertainment gig! Except for Tashiro, Ena's clumsy manager, the adults around her have not realized that behind her cute and captivating performance, she is a very ambitious kid that calculate every move to win everyone's heart! What kind of shenanigans will she pull out today? 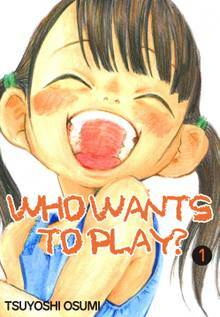 Let's play with Ena in "Who wants to play? "!